Those that know oils – know that Rose essential oil was the highest frequency oil known with an astounding frequency of 320 MHz. However, Colorado Blue Spruce was recently tested with a frequency of 580 MHz!!! WOW!!! AMAZING!!!! So…Blue Spruce is NOW the Highest Frequency essential oil known to man!!! Just like other tree resins this is HIGHLY RECOMMENDED for your pineal gland! Blue Spruce is grounding and provides a feeling of deep peace and security. It helps us to open our heart by providing a sense of security and trust in who we are. Brings peace to the mind and relaxes the body. Its aromatic influences also help open and release emotional blocks, bringing a feeling of balance and peaceful security. 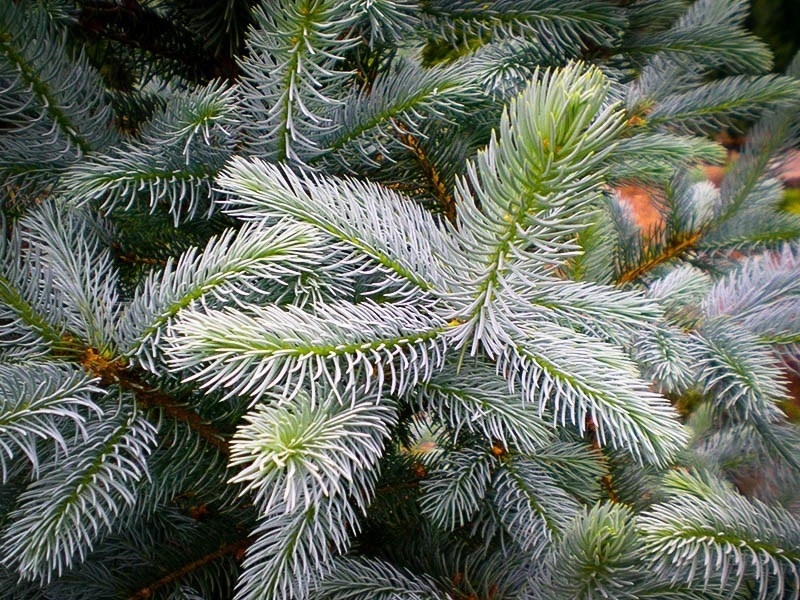 Blue Spruce contains high percentages of alpha-pinene and limonene. It enhances spiritual connection and awareness. Limonene is mostly contained in citrus oils such as Grapefruit and Lemon. 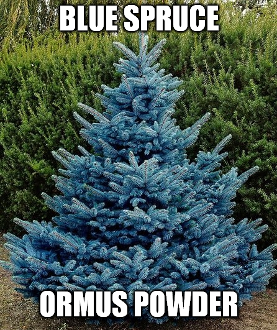 The Native Americans used Blue Spruce for spiritual and practical reasons. 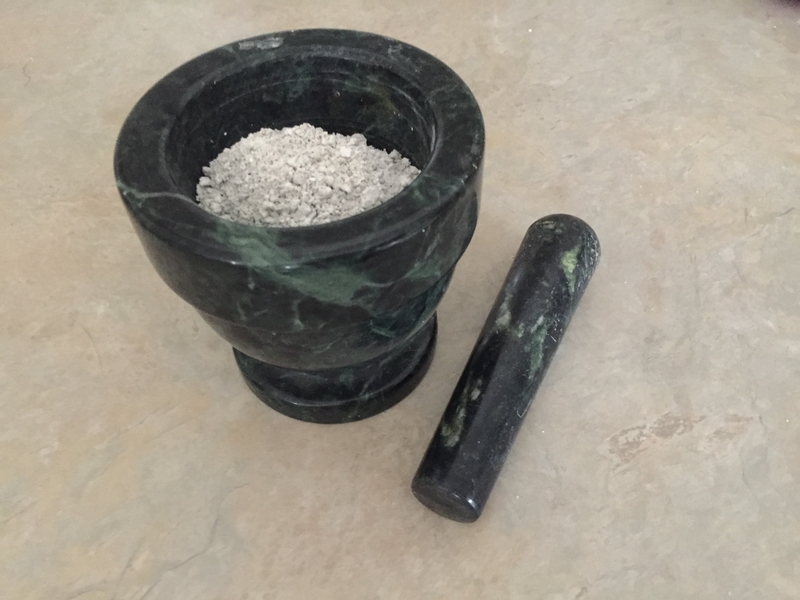 It was placed in baths to ease muscle discomfort after exercise; and used in rituals to ground the body and enhance spiritual connection especially in chant work. The most cherished part of the pine is the needle. The young pine needles are a great source of vitamin C, A, E, and a host of B vitamins. They also have strong antimutagenic, antioxidant and antiproliferative properties, which help in preventing the growth of cancer cells. Western explorers who were bedridden on ships, dying of scurvy, who were saved by indigenous healers with spruce needles. Also during the Spanish influenza the folks who ate pine needles didn’t become ill, and the ones who didn’t did. Spruce has potent antibacterial, anti-infectious, anti-cancer, anti-inflammatory, antispasmodic, antiviral, antiseptic, disinfectant, expectorant, and stimulant properties. It works wonders for respiratory ailments, wound healing, viral infections, arthritis, rheumatism, and other forms of muscle aches and pains. In order to make Ormus Powder I blended the whole Blue Spruce Needles and twigs cut off my live Colorado Blue Spruce tree to prepare a tea. Then I preformed the John Hudson method by adding Organic Dolomite and swinging the PH. Then after washing it 7 times and drying it out, it is now a fine Ormus powder. Not surprisingly it had a large yield of percipitate meaning its full of concentrated goodiess.